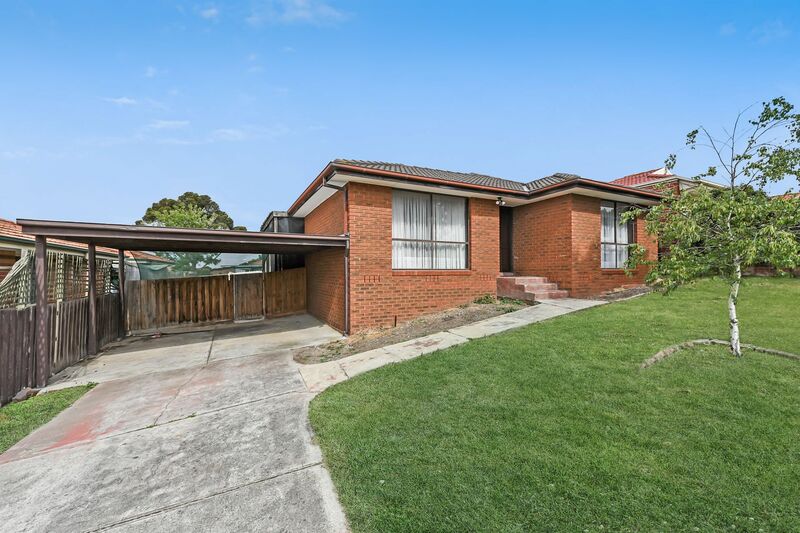 Eview Group - Casey Estate Agents - Real Estate Sales and Property Management. 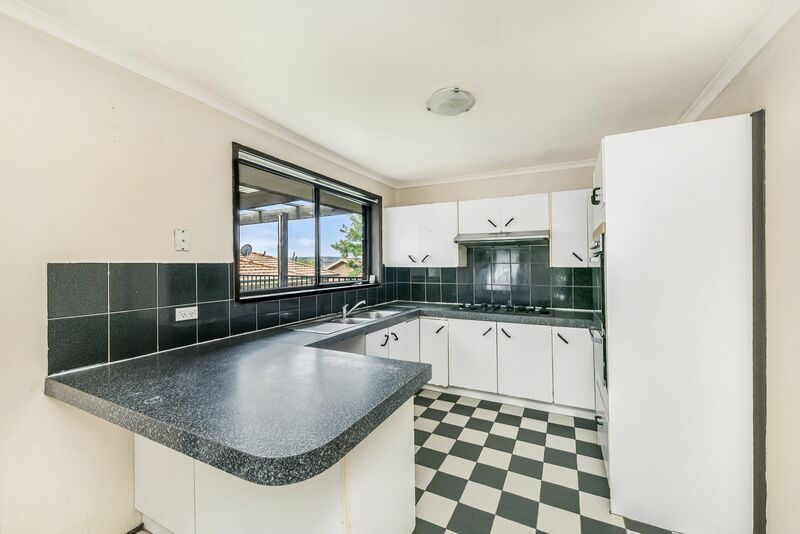 This charming 3 bedroom home has plenty to offer and is sure not to last long on today’s market. 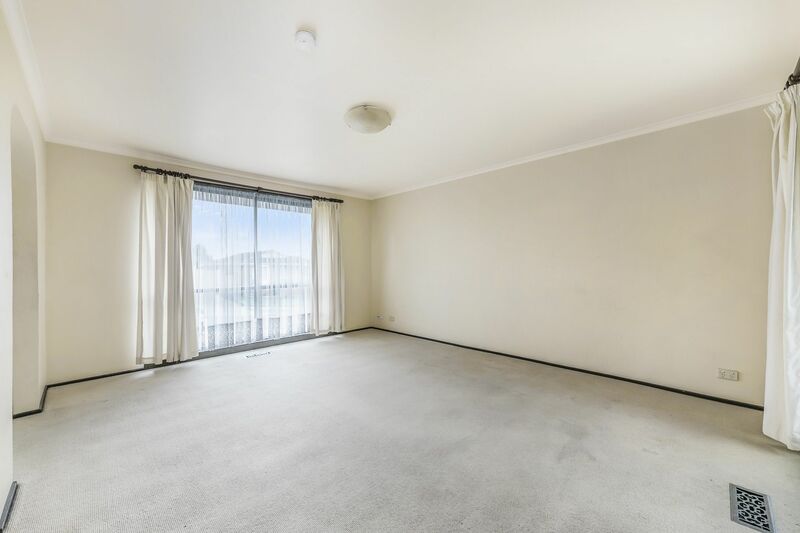 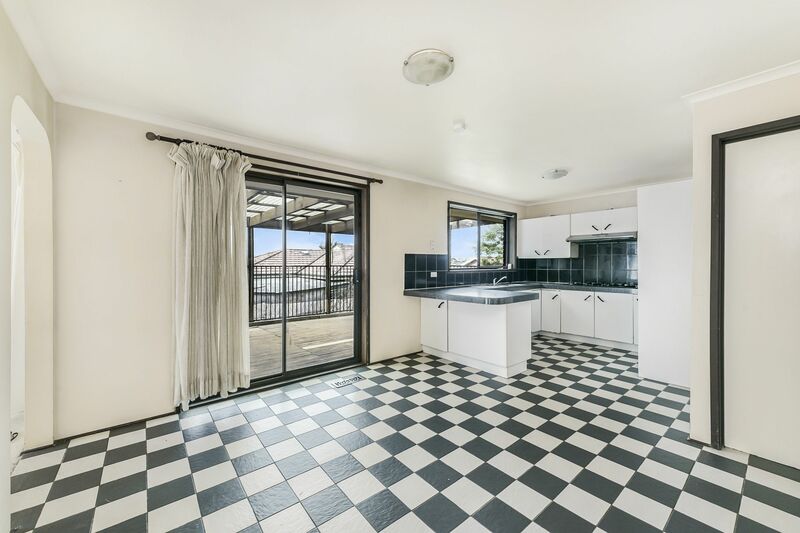 It comprises of a large living area, 1 bathroom & 2 car spaces and would be great for a small family or couple. 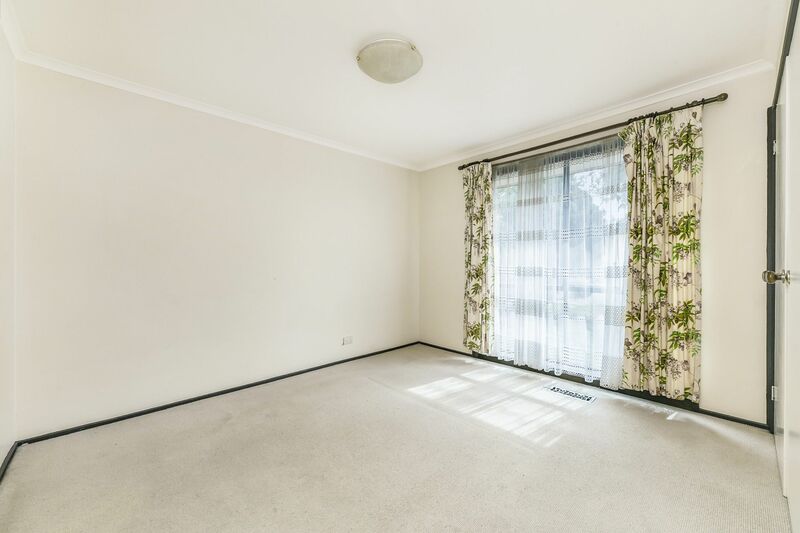 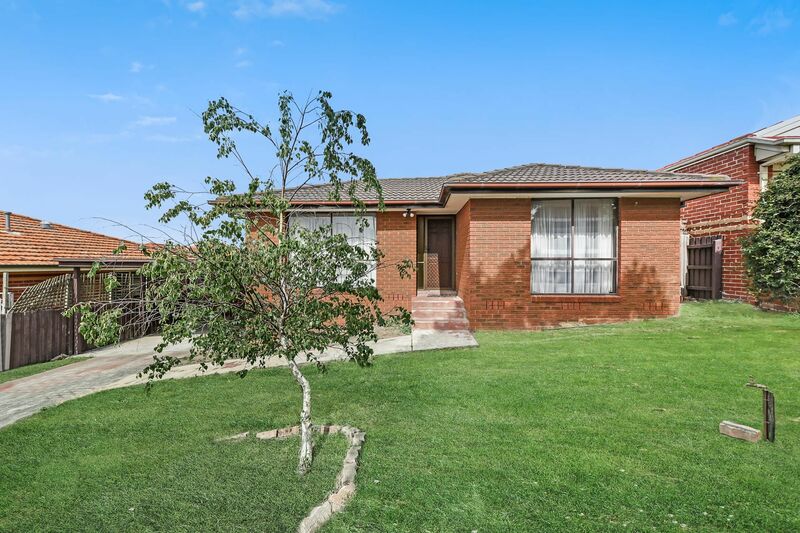 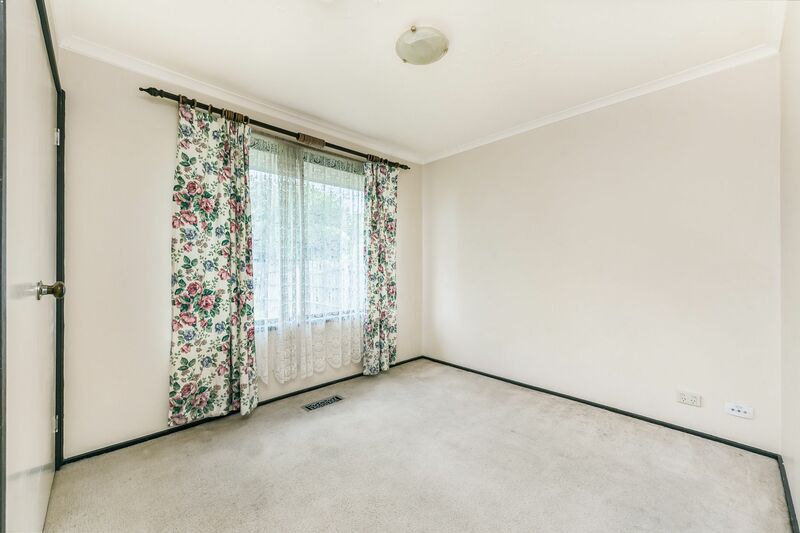 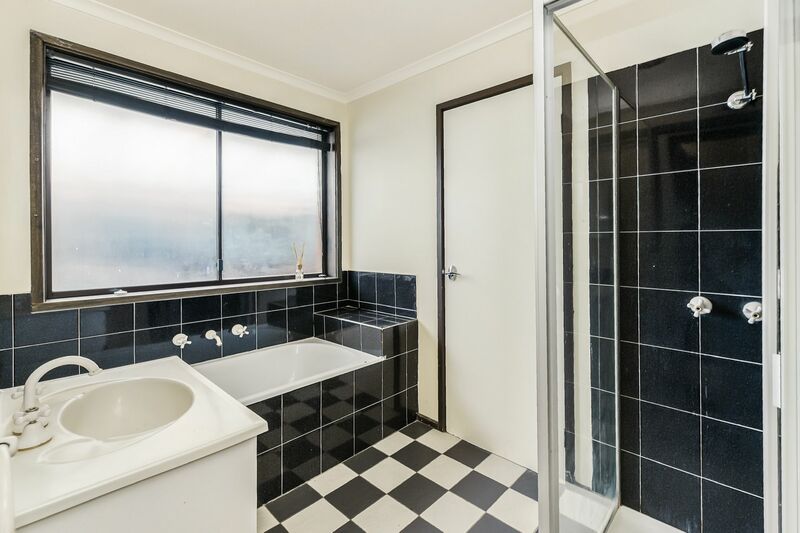 This home is primely located in the heart of Hampton Park and is within close proximity to local schools such as River Gum Primary School, Hampton Park Primary School & Kilberry Valley Primary School. 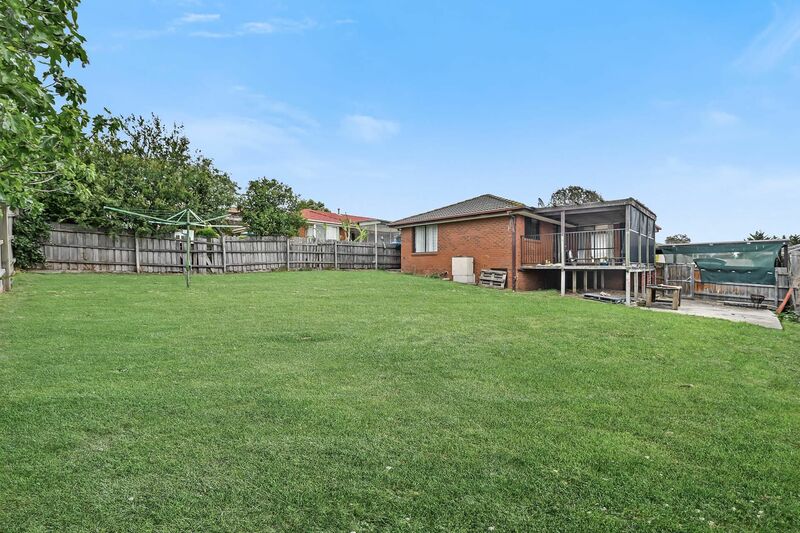 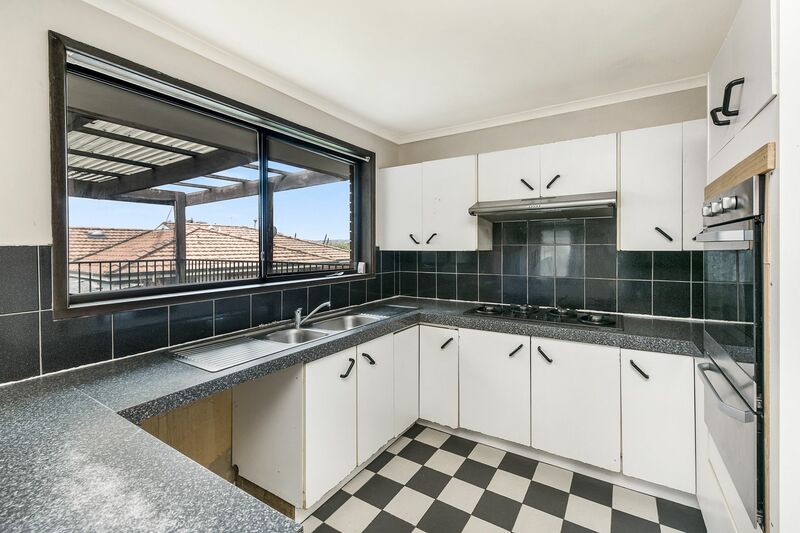 There is a lot to enjoy about this house, including the entertaining area for all your entertaining & social needs and the large backyard which is ideal for the children to play and enjoy the outdoors.